In the not so distant future, self-driving cars will dominate the roads. For consumers, the transition away from human-operated automobiles will have a profound impact on our families, communities, government, and the economy just as past technologies such as the internet, refrigerators, air conditioning, the radio, television, and the telegraph had on American culture. Self driving cars will free our time and attention while presenting opportunities and challenges for lawmakers and marketers alike. Once self-driving cars are commonplace in suburban American driveways, the commute to work will take on a different form. No longer will commuting be seen as an attention obstacle. Instead it will represent an opportunity to relax, drink, use one’s smartphone, play with the built-in car features, or even just talk face to face with others. Luxury travel such as cross-country road trips will be much more fun and less stressful. Goodbye fiddling with directions on Google Maps — hello automatic car routing and driving while asleep! Will people just get in the car on a weekend in Chicago and go to Wyoming? I’d expect this shift to have an impact on nomadic workers and real estate prices, too. Maybe road trips will be one giant party, similar to Croatia’s yacht week. Small towns in middle America such as Wall, South Dakota may benefit from an influx of tourist families. Look for road trips to be “cool” again by 2040 at latest. Traffic will look different and move more quickly, too. Cars will dance forward and change lanes synchronously on crowded highways. 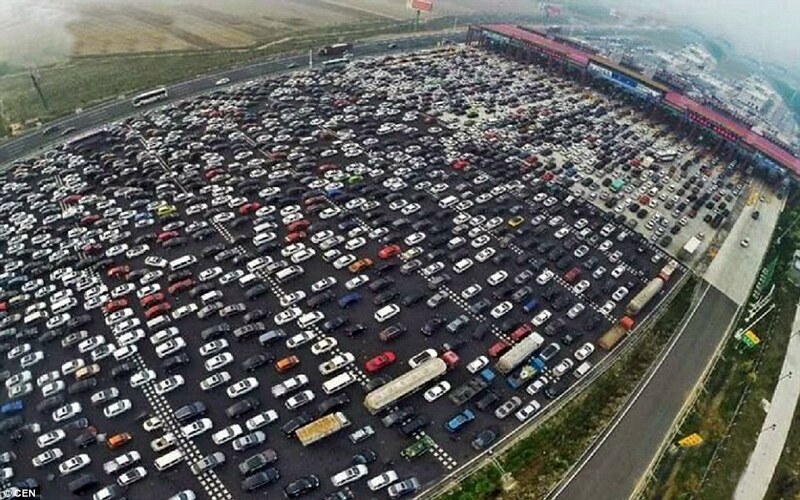 Maybe this will lower traffic wait times in hyper-dense cities such as Beijing? Of course, there are potential pitfalls to this new technology; new possibilities for crime arise with self-driving cars. The term “drive-by” takes on a new meaning. Grand Theft Auto video games will never be the same. Also, have you ever considered the possibility that someone could hack your (self-driving) car? Self-driving cars can indeed be used for spying. It is possible for self-driving cars to be used as surveillance tools if equipped with a camera. Pictures of civilians, houses, and other cars are all possible. Marketers will want this image heavy data and will develop new ways to analyze it too. How will self driving cars and drones interact? Will cars turn amphibious or fly? Will drones be allowed to use self-driving cars as launchpads to lower their energy use while making deliveries? Companies such as a Ford and Google are already involved in both realms. Ethical questions are arising around how to route cars in a collision situation. Should a car sacrifice its sole occupant to save multiple lives? Perhaps cars will automatically pay for road construction costs through micro-payments in cryptocurrency (a 21st century version of road tolls). We may see cryptocurrency used to determine priority in the self-driving network. As an example, if Rob is in a rush and out pays Ian 3:1 for self-driving preference, then the computer network will route Rob’s car to its destination more quickly than Ian’s. In the future, you will summon an autonomous agent (e.g., self-driving car, drone) to pick you up and take you to your destination. You will be able to pay your fare in bitcoin which an agent will happily accept, and you will also use bitcoin to pay other agents such as roads for road-space or other self-driving cars to move out of your way if you want to go faster. It’s fun and easy to come up with endless examples of what is now possible. 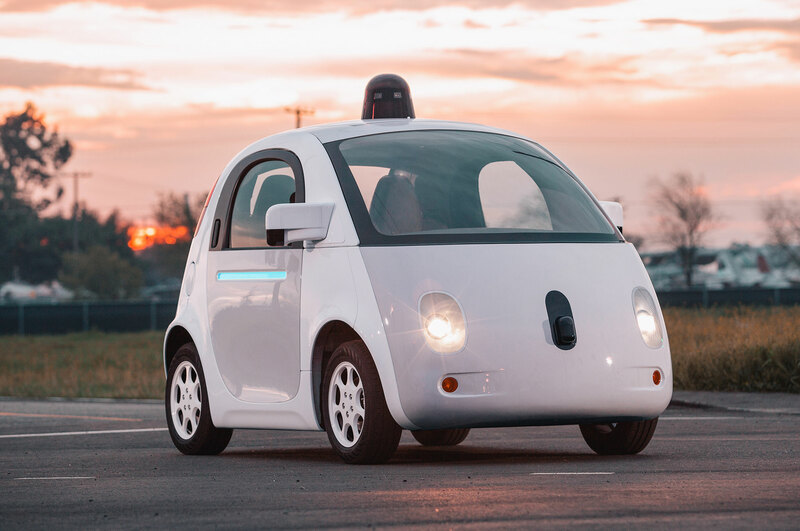 Self-driving cars… See you around the road by 2030!